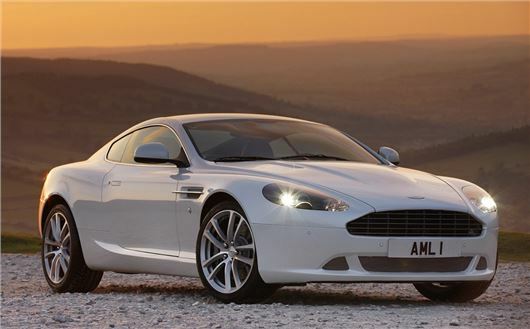 British performance car manufacturer Aston Martin has issued a recall for 17,590 cars built from 2007 onwards – around 75% of all the cars it produced in that time – because of a faulty plastic component in the accelerator pedal, which could fail and cause an accident. No accidents have been recorded as a result of the fault so far, so the recall is a precautionary measure, although 22 of the parts are recorded to have failed. According to reports the problem is with the accelerator pedal arms, which were built using counterfeit DuPont plastic by a Chinese subcontractor. This weaker plastic has the potential to break, which would make the car hard control. The recall is an expansion of a previous one called in May 2013, which affected 2832 cars. It was later found that the problem affected more cars. Vehicles in 41 countries are affected, including more than 7000 in the UK. In response to the use of inferior plastics by the subcontractor, Aston Martin is moving production of the faulty component to a new subcontractor.